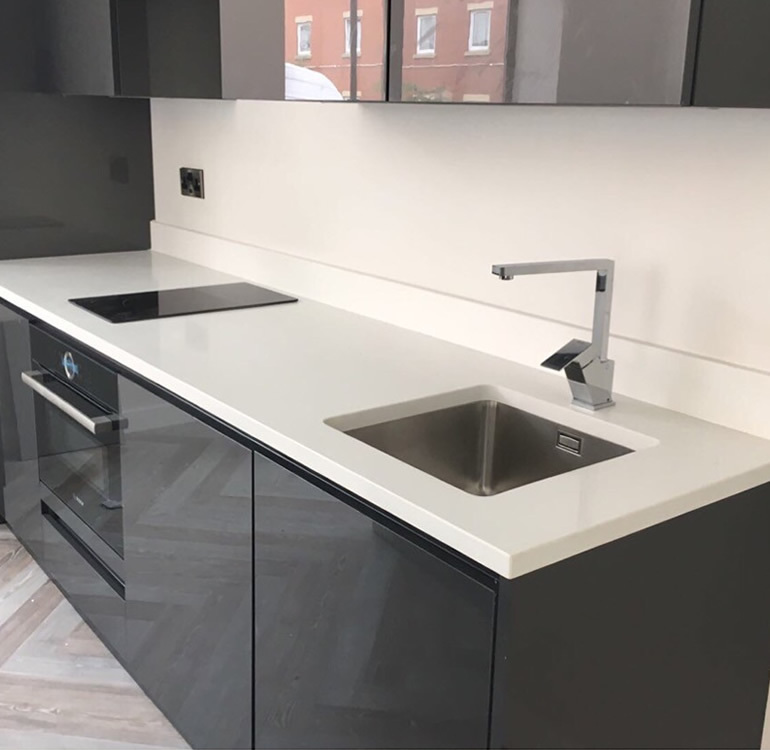 Henley Granite & Marble were contracted to design and install all upgraded bespoke kitchen worktops as part of a large-scale regeneration project in West Hendon, London. 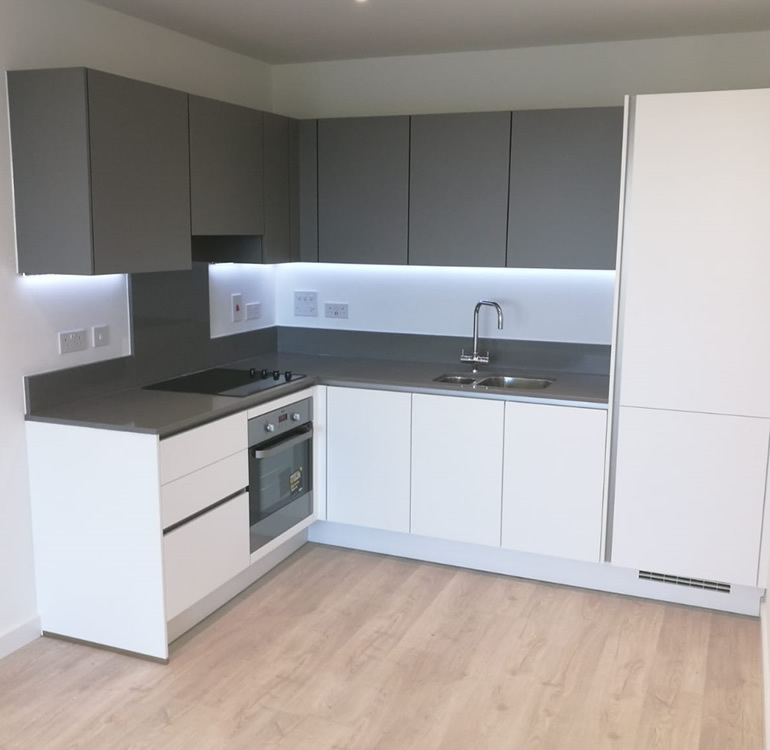 The properties all include a bespoke Silestone worktop and glass splashback, designed to be in keeping with the interior design of the apartments. 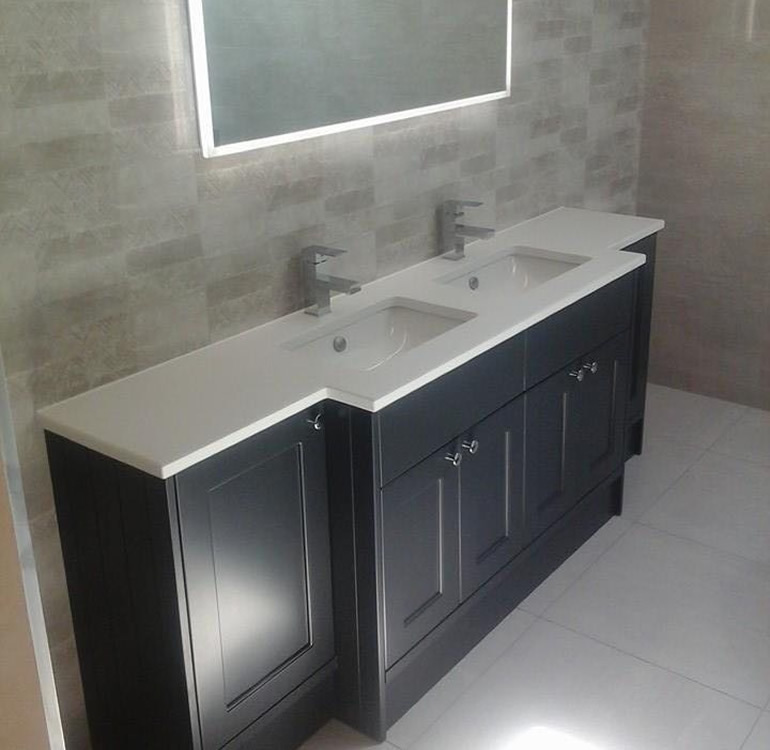 As part of the project Henley Granite and Marble have supplied, designed and fitted all of the Silestone worktops. 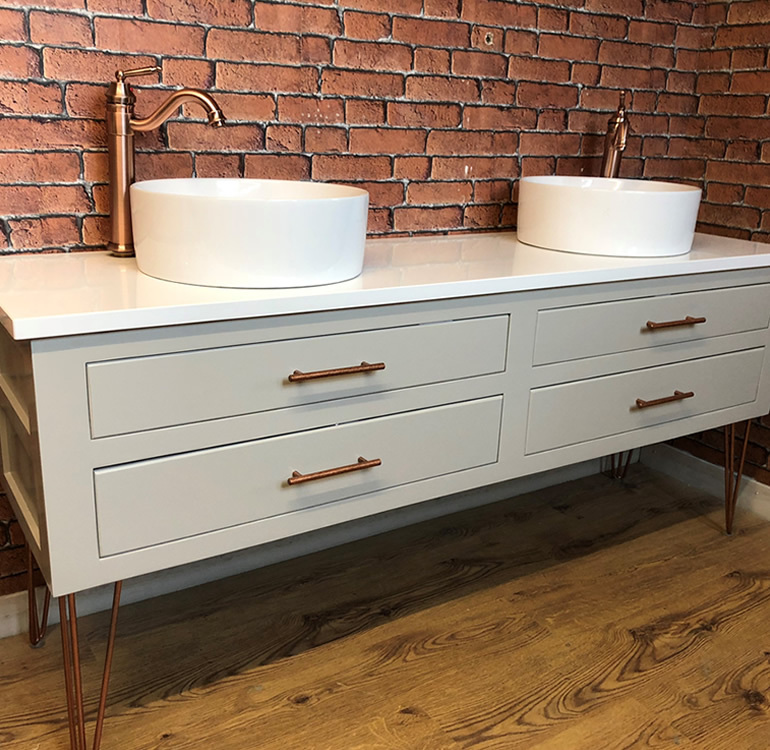 This is an ongoing project, with Henley Granite & Marble working with the developer to install the brand new Silestone worktops and glass splashbacks. 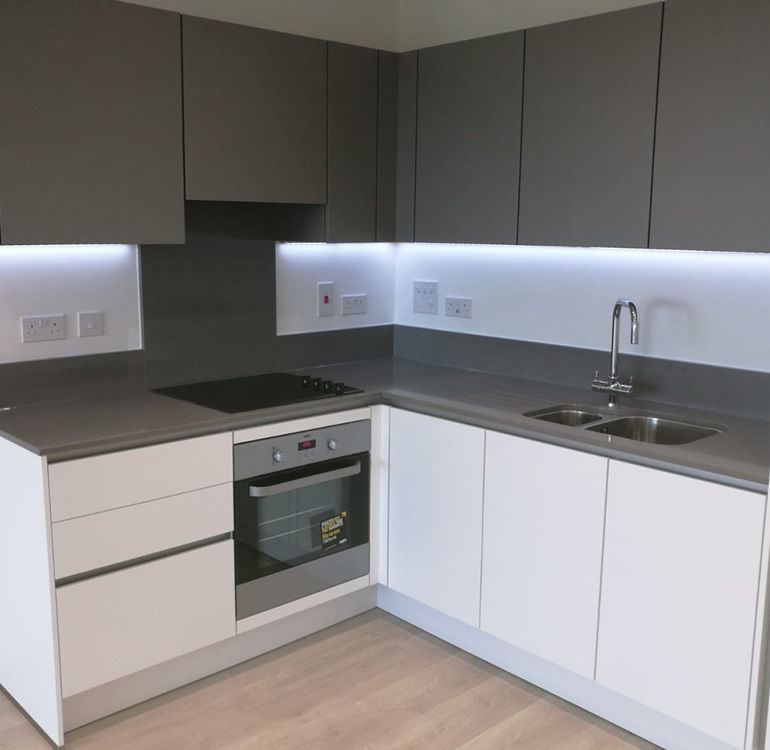 Henley Granite & Marble have sole rights to provide the upgrades on this project of up to 500+ apartments.